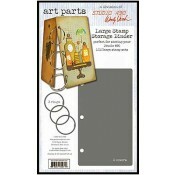 Wendy's Storage Binder is perfect for holding and organizing all your small stamp sets! 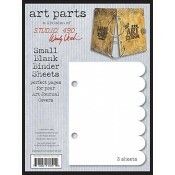 The covers can be altered in the same manner as all of Wendy's Art Parts. 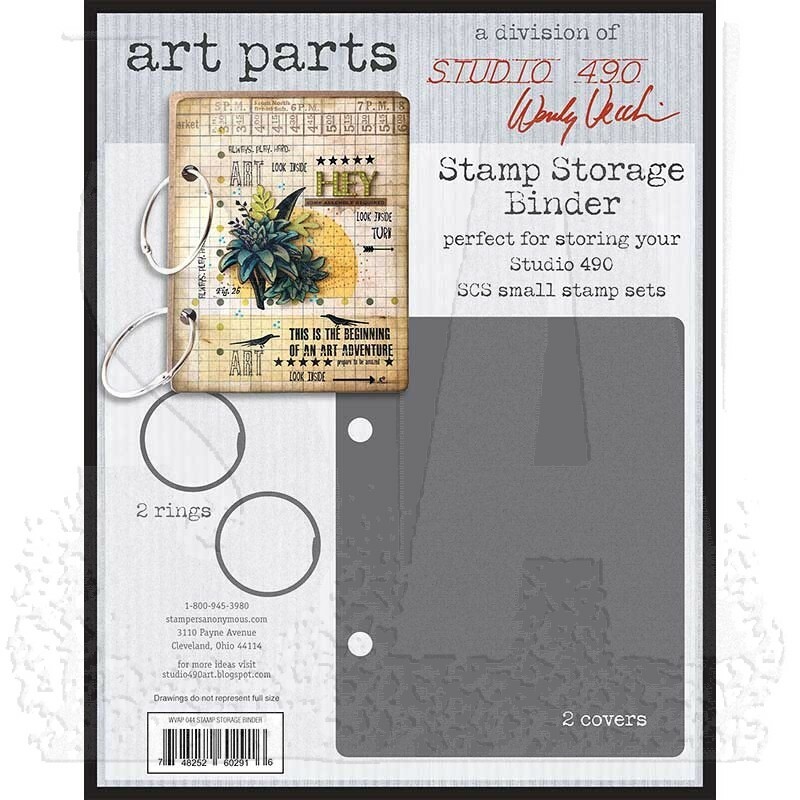 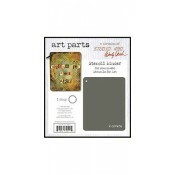 Decorate your storage binder with inks, paints, embossing paste, stenciling, the list of choices and fun goes on. 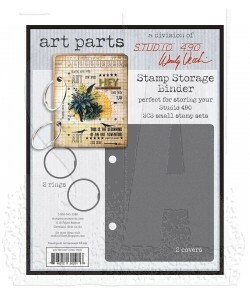 Covers measure approximately 9 1/2" x 7 1/2"
Package includes two covers and two binder rings.